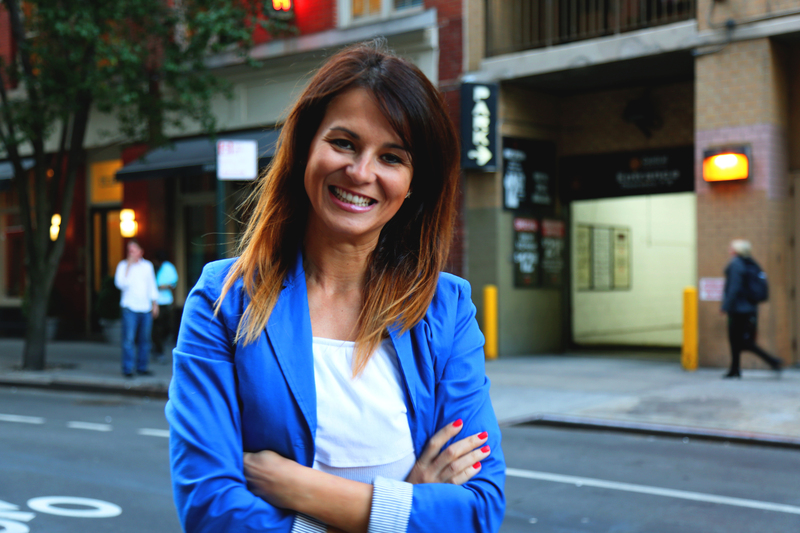 Mamen Sala is a journalist from Spain who moved to the US five years ago and started to develop another passion: Marketing and Communications in the culinary industry. She and her partner, Sandra Martin, decided to build Chef Training U.S., offering the first specialized program that helps foreign professionals to get paid internships in hotels and restaurants located in the USA. After two years, and due to the high demand, they have decided to create U.S. Training Alliance, a company which helps businesses located in the U.S. to bring foreign talent into their companies. USEC had a unique opportunity to hold this exclusive interview with Mamen Sala.